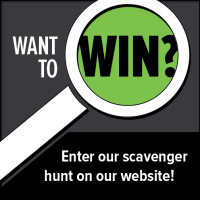 Dr. Co has a new website and is celebrating with a scavenger hunt – YOU COULD WIN! 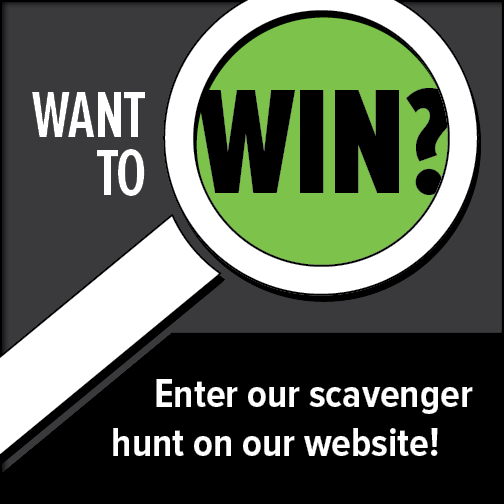 Shoreline Dentist, Dr. Princeton L. Co, is hosting a Scavenger Hunt to help celebrate the launch of his new website!!! His new dental website from Roadside Dental Marketing is mobile friendly, easy to use, and is loaded with helpful dental information and details about his practice that might be news to you! We think you’re going to love it! Come visit the website, enter to win HERE. P.S. Tell a friend. You don’t even have to be a patient to win!